Evelyn Brooks Higginbotham is the Victor S. Thomas Professor of History and of African and African American Studies at Harvard University. She is currently the chair of the Department of African and African American Studies and has held this position since 2006. The Duke University Law School invited Prof. Higginbotham to be the inaugural John Hope Franklin Professor of American Legal History, and she held this position for the academic year 2010-2011. In May 2011 she received an honorary degree from Howard University. 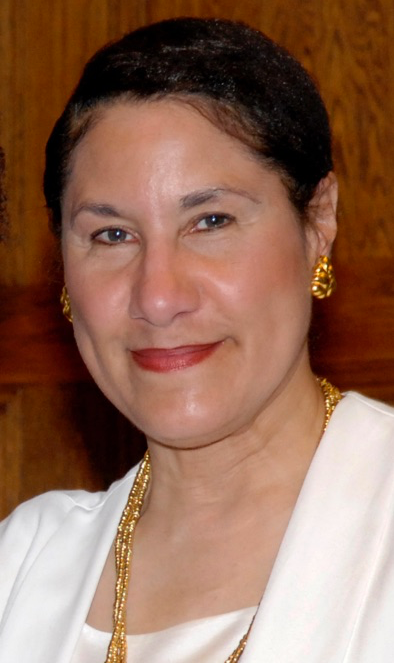 In April 2012, Professor Higginbotham was selected as one of the recipients of the competitive Hauser Innovation Grant awarded by the Harvard Initiative for Learning and Teaching (HILT) for the project “Portraits in Multimedia: A Social Engagement Project in African and African American Studies.” She has also served as Acting-Director of Harvard’s W.E.B. Du Bois Institute for African and African American Research in the Spring 2008. Professor Higginbotham earned a Ph.D. from the University of Rochester in American History, an M.A. from Howard University, and her B.A. from the University of Wisconsin-Milwaukee. Before coming to Harvard, she taught on the full-time faculties of Dartmouth, the University of Maryland, and the University of Pennsylvania. In addition, she has served as a Visiting Professor at Princeton University, New York University, and Duke University.